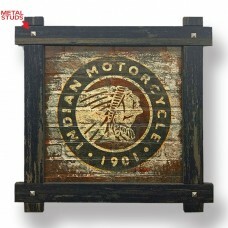 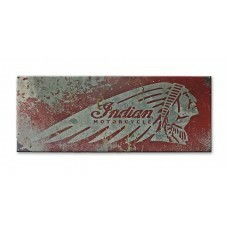 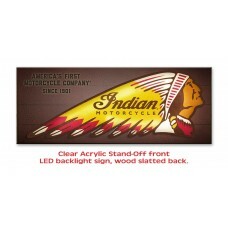 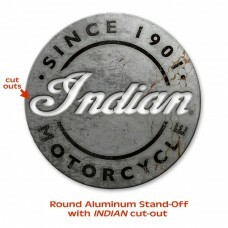 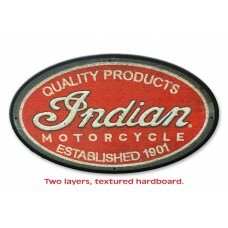 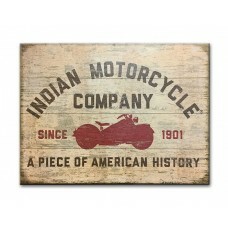 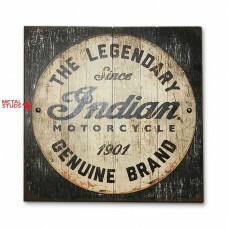 This is one of the best ways to show your love for the Indian Motorcycle brand by displaying these iconic signs on the wall of your MC, garage, dealership or game room. 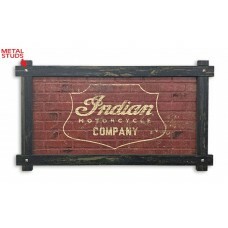 You'll find a variety of themes and sizes in this signage category as-well-as metal and wood features These signs are made on demand by Meissenburg designs and will take up to 15 business days before they are shipped out. 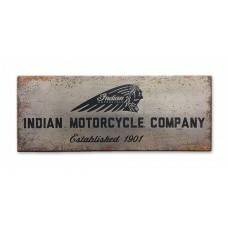 Each sign is made to order just for you.